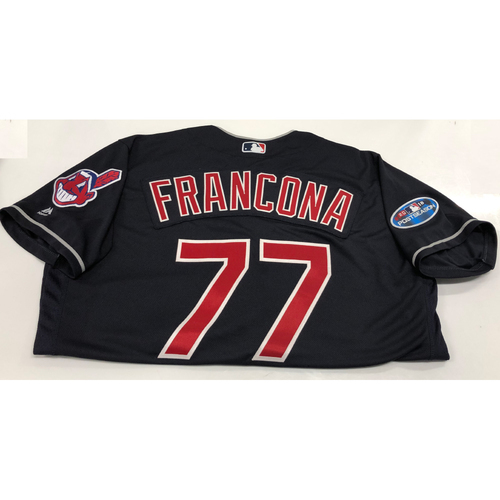 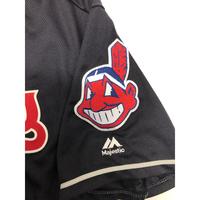 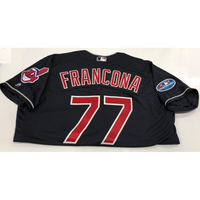 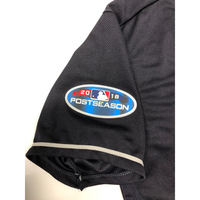 You are bidding on a Terry Francona team issued 2018 Post Season Alt. 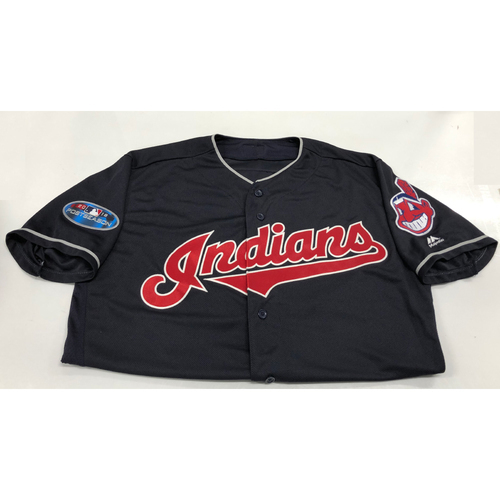 Road Jersey. 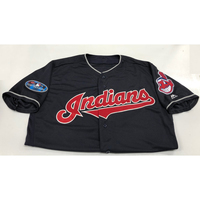 This jersey is size 48.